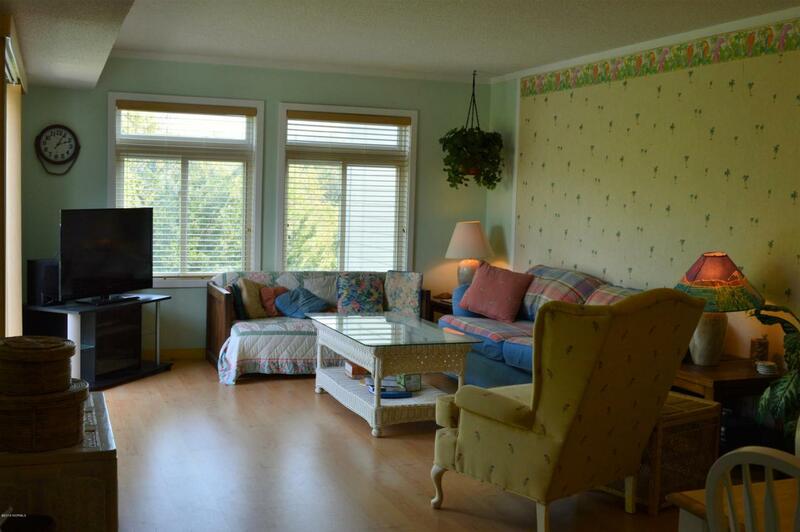 Fabulous top floor, furnished condo at Ocean Bay Villas with sound and ocean access. 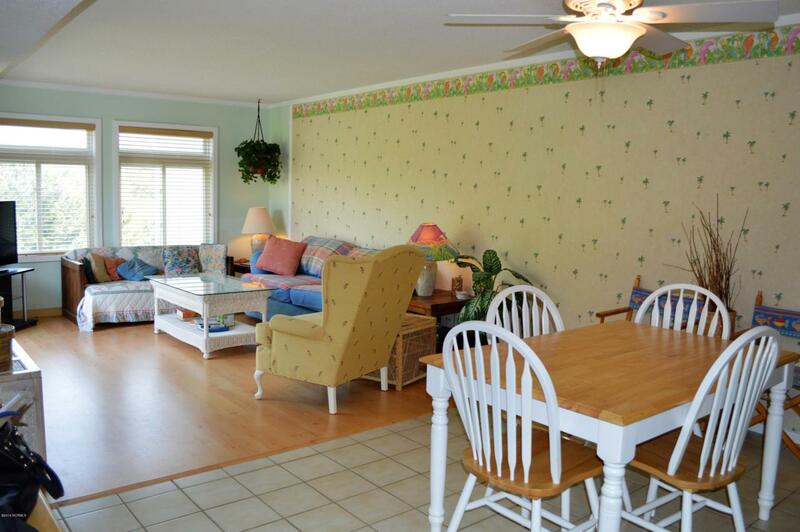 The Ocean Bay Villas complex is centrally located on the island in Pine Knoll Shores. 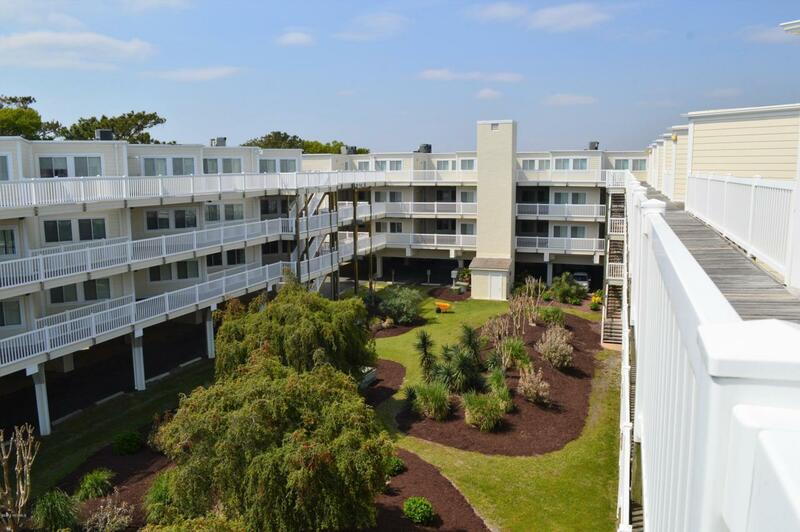 Amenities include a day dock, large swimming pool, picnic areas, covered parking and elevators. 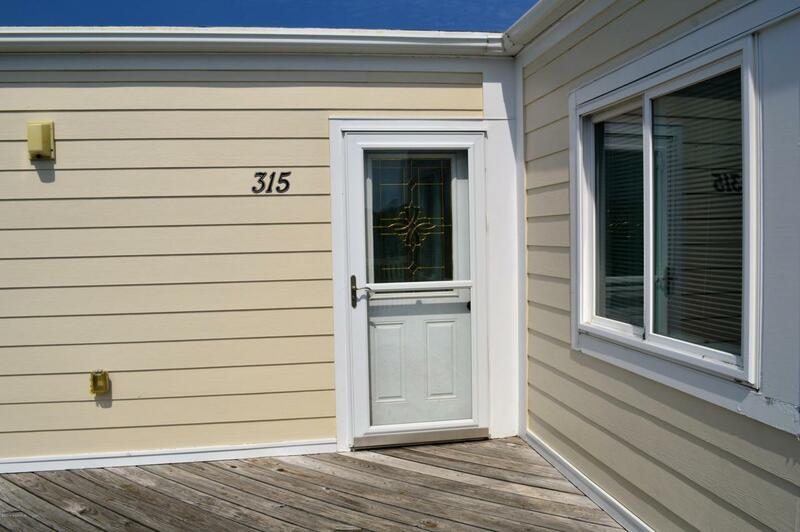 The condo is a spacious three bedroom, two bath home ready for its next owner. Seller financing may be possible! *ALL Ocean Bay Villas are 2BR condos, this one has an extra room being used as a 3rd bedroom. Carteret Co. tax records list the property as a 3BR.